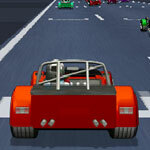 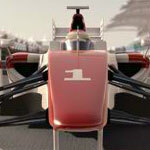 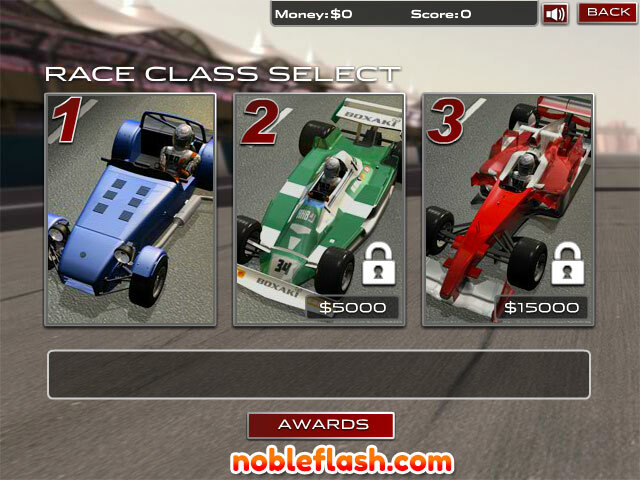 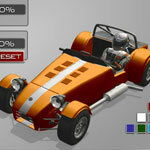 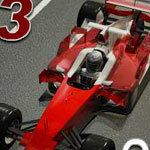 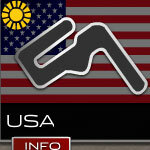 If you like arcade racing, you're going to love Formula Racer 2012. 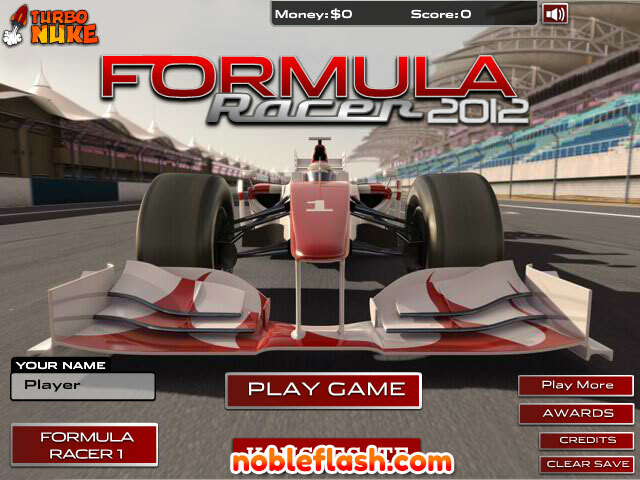 It's a realistic racing simulator for sports fans where you have to race fast and hard to win the races and cash prizes. 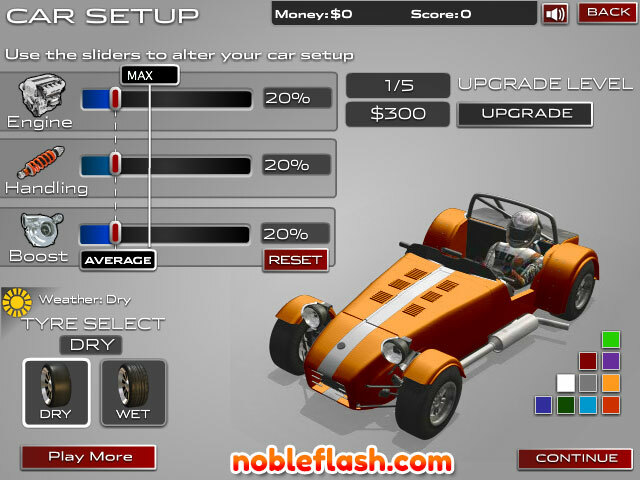 Eventually you'll be able to get upgrades for your car and even get new, better cars to compete in ever more challenging races. 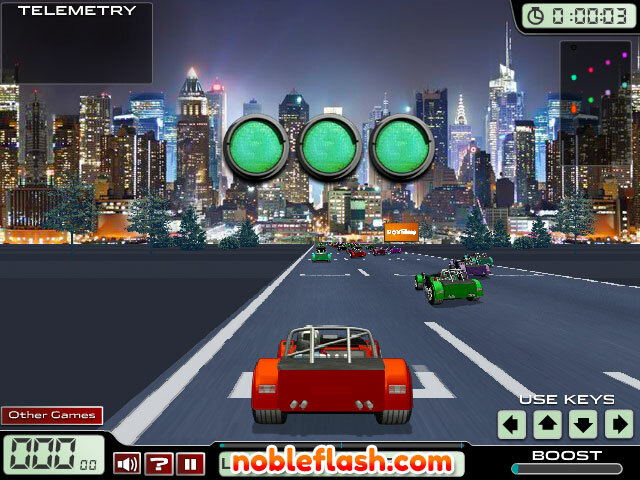 It can get rough, but this game is still completely suitable for kids.